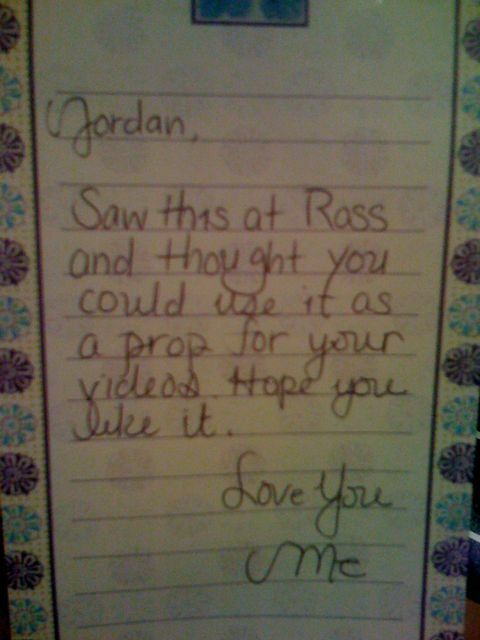 I got this package in the mail from mama in HI. She’s so sweet. 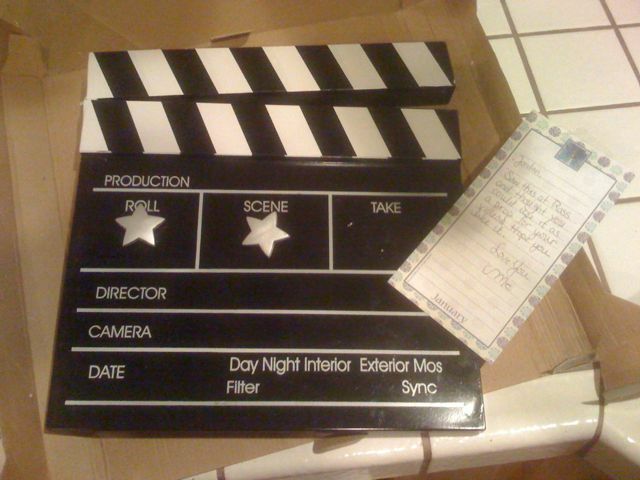 It’s a film clapper that serves as a magnetic chalk board. I can hella use it as slate for real videos.